Steel doors with wood grain texture. Galvanized, primed and painted in 10 colors. 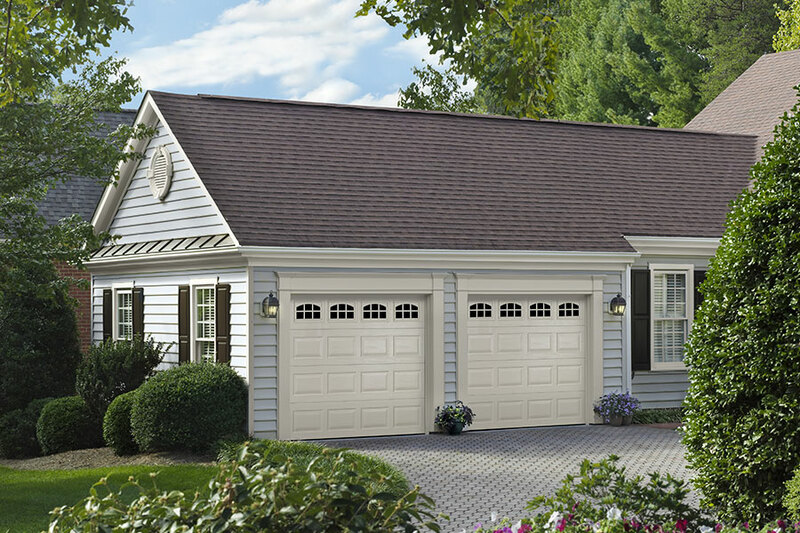 This economical version of the carriage house style overhead door is a hybrid between Traditional Raised Panel doors and the Classica Carriage House doors. 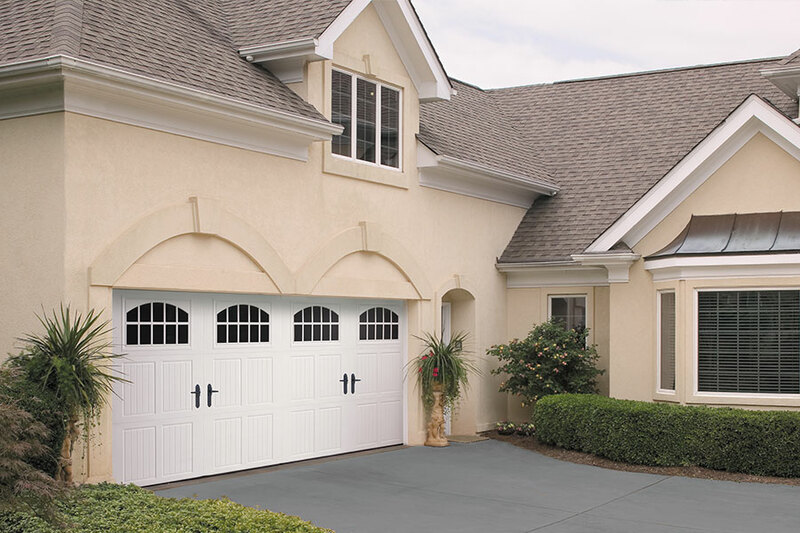 Heavy duty industrial grade doors and accessories are available here. 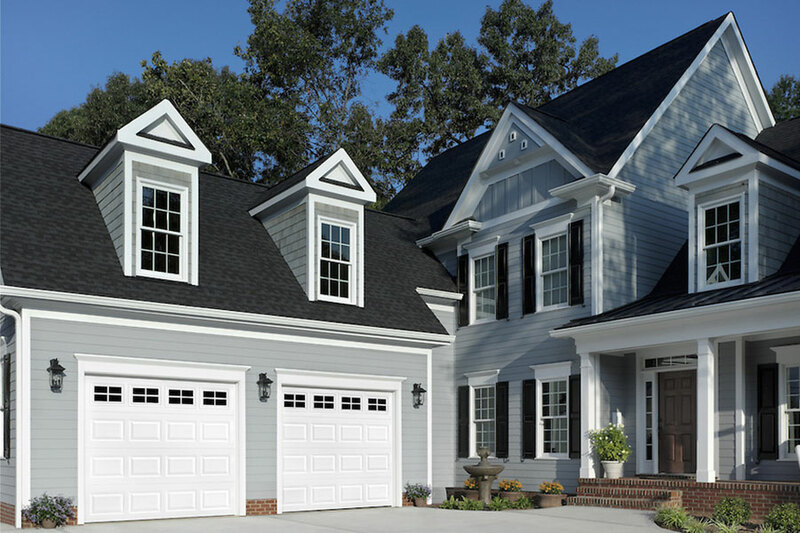 Door sections are available with deep ribs, shallow ribs, or flush panels. Believe it or not ... this is an upward moving overhead door, even though it truly appears be a swing-out type door. 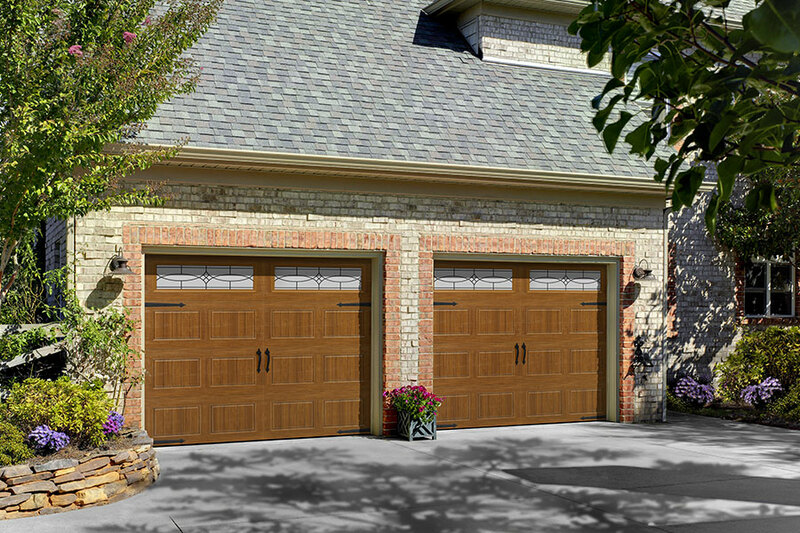 Distinctive styling is produced with the 3-section high designs, in lieu of traditional doors, which are 4 or 5 sections high. All designs are stamped, which means, no worries of troublesome overlays becoming loose. 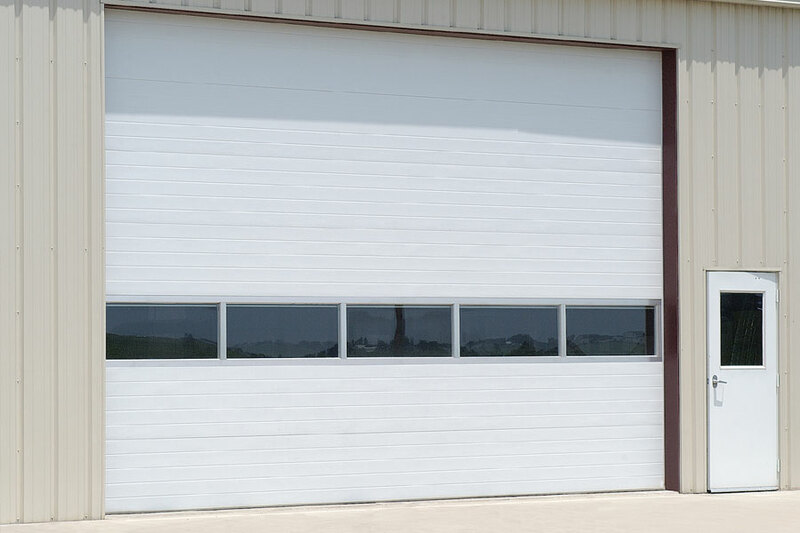 For quicker and easier installations, consider the light gauge steel roll-up doors. 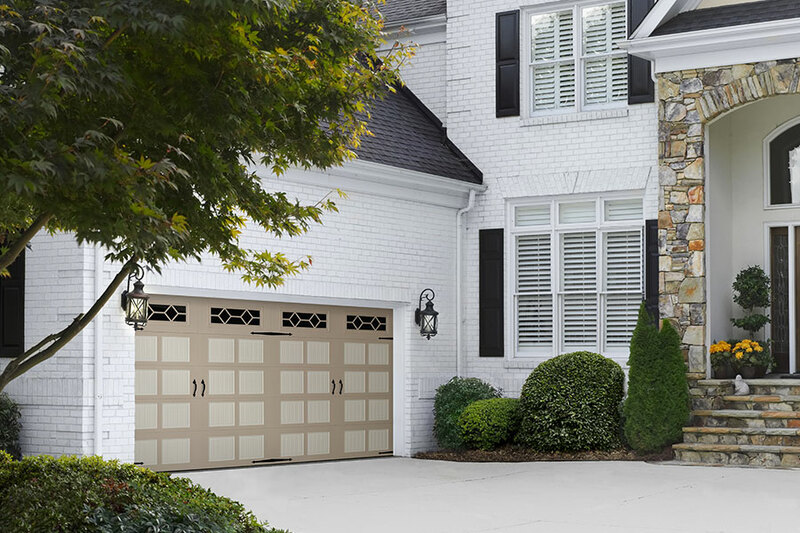 Build a door to see delivered or installed prices. 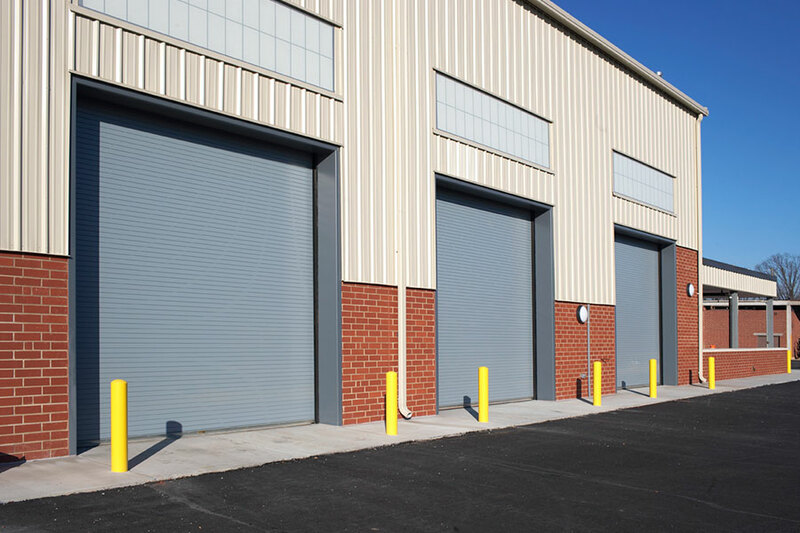 Build and price our sectional overhead doors and coiling roll-up doors. 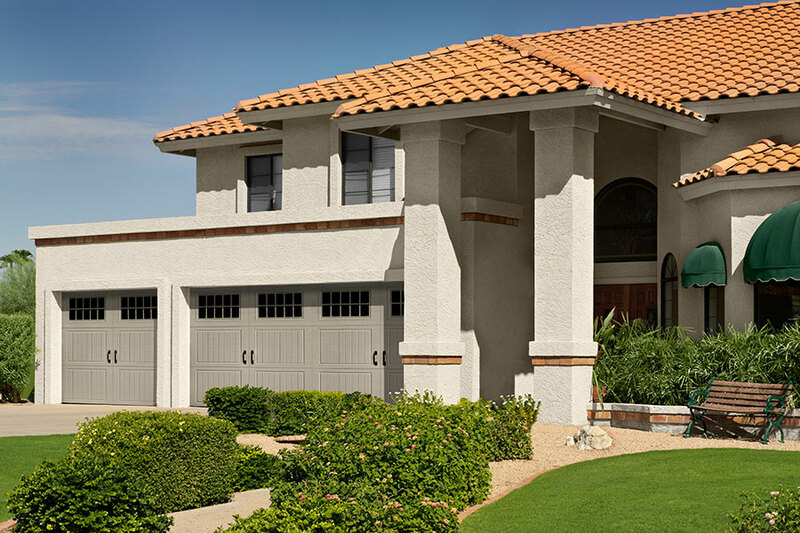 Our easy-to-use garage door builder will lead the way. Customize to your heart’s content. Get your door, your way. 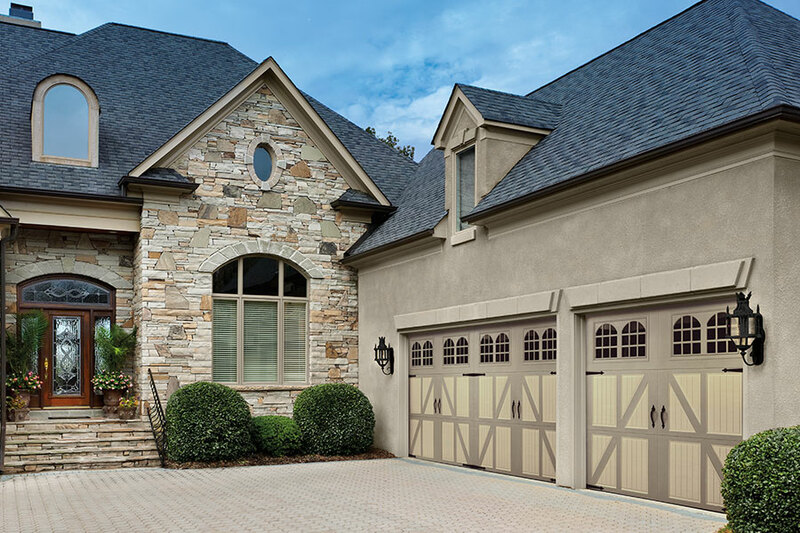 Watch videos about our residential garage doors. 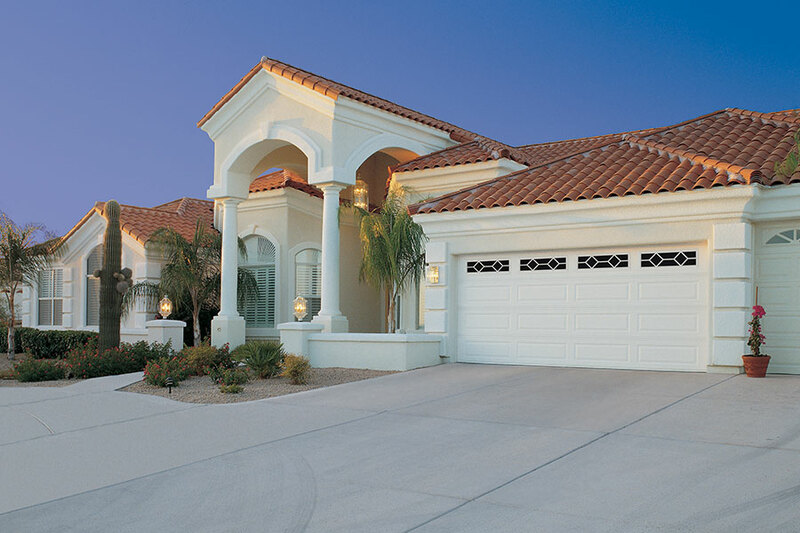 Watch video about wind rated garage doors. Delivery is available in 48 states. Find out more.